Hugh Jackman is uncertain of his character in 'The Greatest Showman 2'. 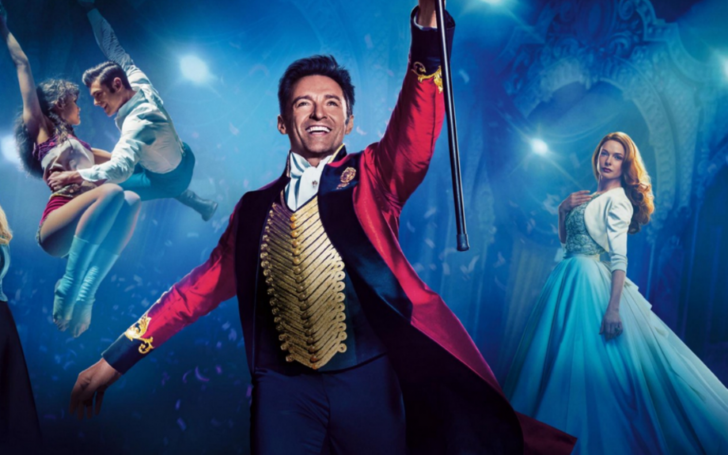 Michael Gracey’s Greatest Showman was quite popular with viewers and was an instant - and long-running - hit when it opened in cinemas, a huge thanks to its lead Hugh Jackman and a great soundtrack. The news there would be a follow-up was met with exhilaration, but now there seems to be a bit of concern over what narratives the film will follow. Jackman, 50, who portrayed ringmaster P.T. Barnum in the first film, said the sequel is already underway in an interview with BBC Radio 2 on Monday, but the actor wasn't sure if he'd be in it. Hugh was speaking to Steve Wright about his role in the movie Missing Link when he was asked where The Greatest Showman 2 was at. Hugh couldn't confirm whether his character will return for the sequel of The Greatest Showman. "The real answer is "could be", I'm not sure. I'm being completely honest with you, there is the talk of something going around but no one is really sure. But I think someone is working on a treatment for something... I know they are, they're working on a treatment for something." 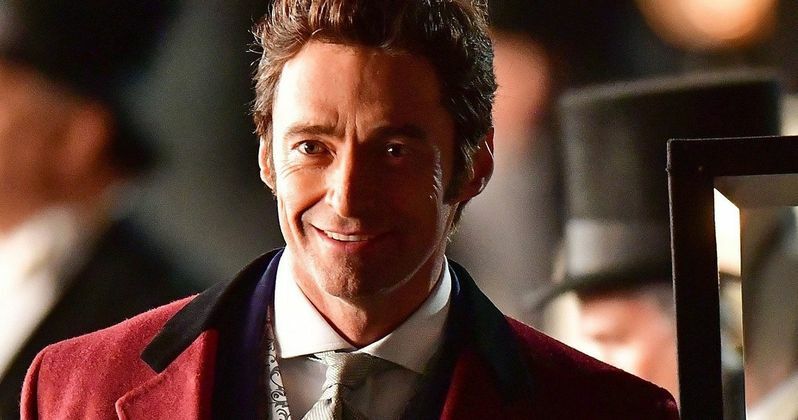 Jackman, however, confirmed he "would like to be" part of the second movie, but he wasn't sure if his character would be the focus of the movie. Hugh said, "I don't know. I don't know. I would like to be part of it for sure, and I don't know if it would be centered on my character. The other thing is, it did take eight years to get it made and that wasn't all eight years of convincing people. It takes a long time to write stuff." Film director, Gracey told the Sun back in February that he and Jackman were intending a follow-up and were also paving the way in a similar manner. The helmsman further added, "When a movie becomes as big a success as this, it's only natural there is demand for a sequel. So those discussions have started and we are working on one right now." For the time being, the discussion of the second arc seems to be too early. Also, there's no clear idea as to who would return given that the film’s previous co-star, Zac Efron, and Zendaya are yet to have their view on the matter. The director said the first film took a lengthy eight years to make in part to the reason, backers withdrawing money and the movie facing doubts about whether it would do well. In the end, “The Showman” was released in December 2017 and turned out to be a sleeper hit among the audience whilst still receiving mix reviews from the critics. The film grossed $434 million at the box office internationally whereas its soundtrack also went on to dominate the charts in the similar fashion; at the beginning of this year, the records became the UK's number one longest-running non-consecutive album of the decade, beating the record held by Adele.